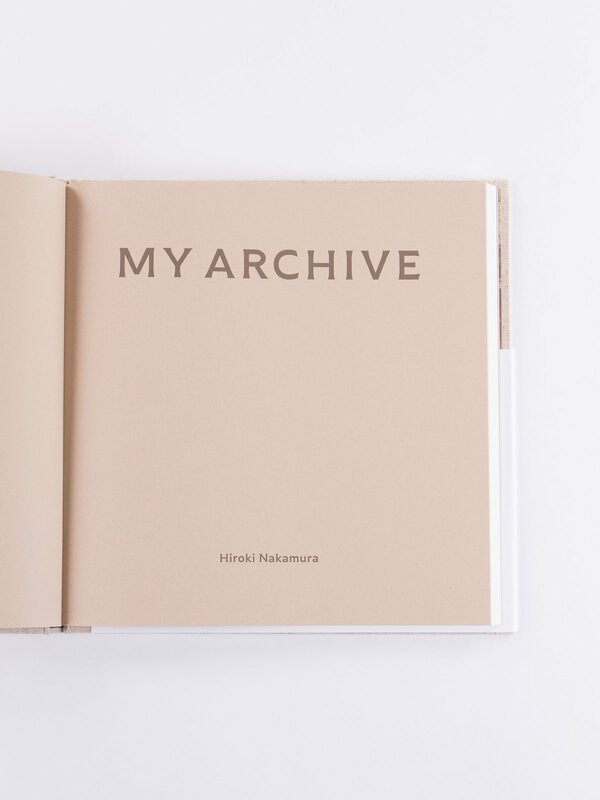 My Archive – Hiroki Nakamura. 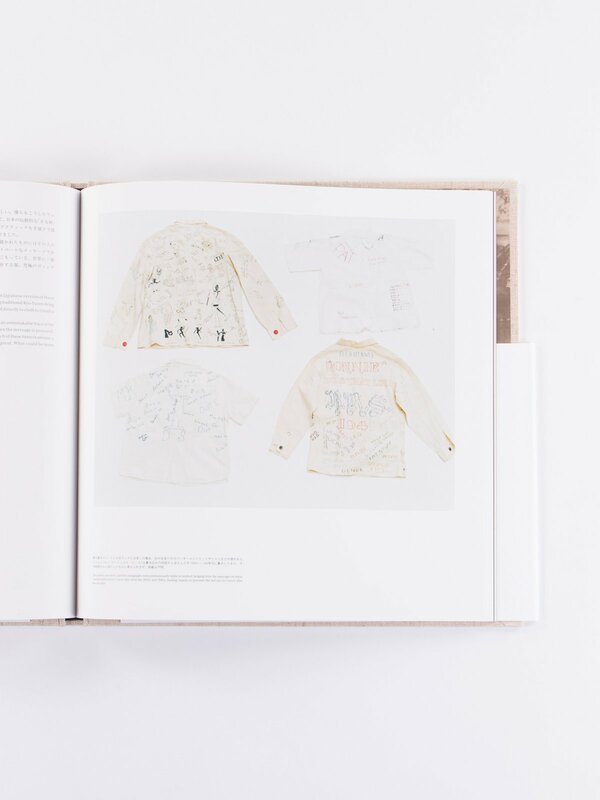 Visvim and Popeye Books present a look inside the Visvim Creative Director’s private collection of artefacts which help shape his seasonal collections. 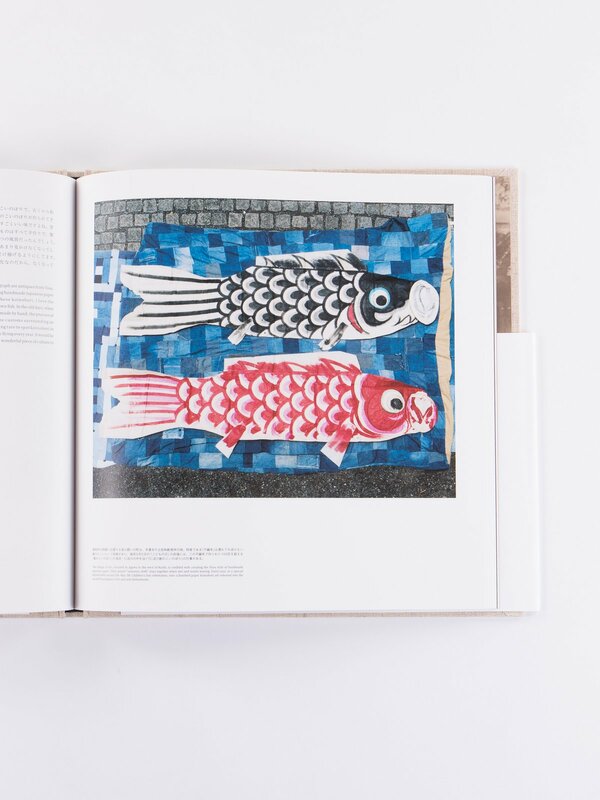 The book is a continuation of his popular column in Popeye Magazine which he has been doing since 2012. 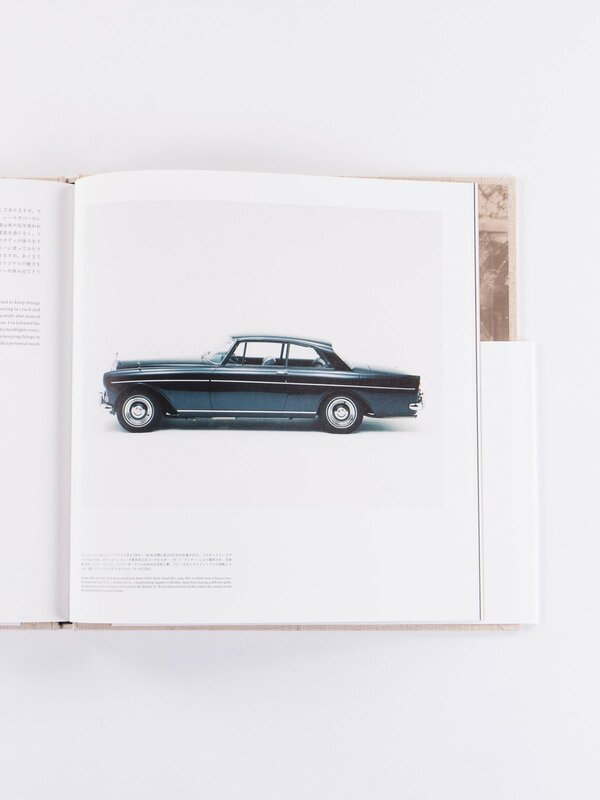 Hard cover and printed on high quality paper. 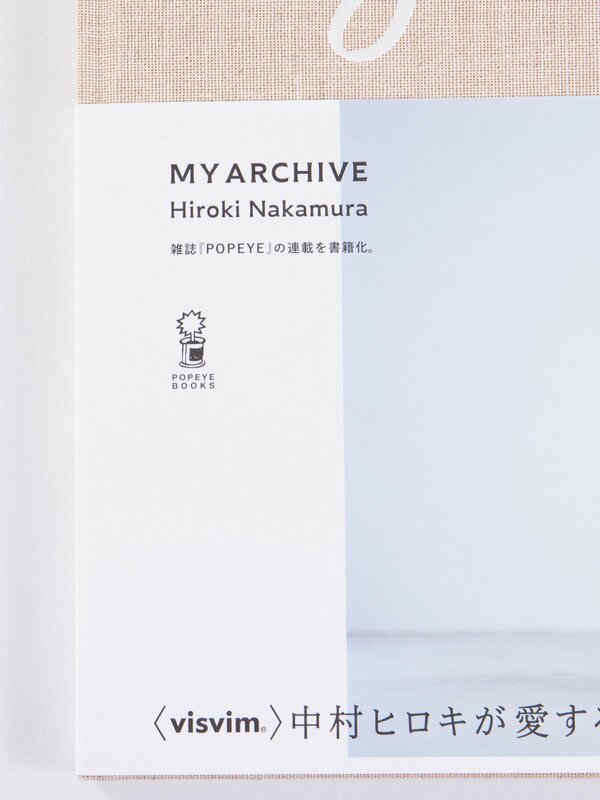 Printed in Japan by Popeye Books.